The European Union Center at the U. of I. is hosting its 17th annual EU Day as part of the center’s 20th anniversary. 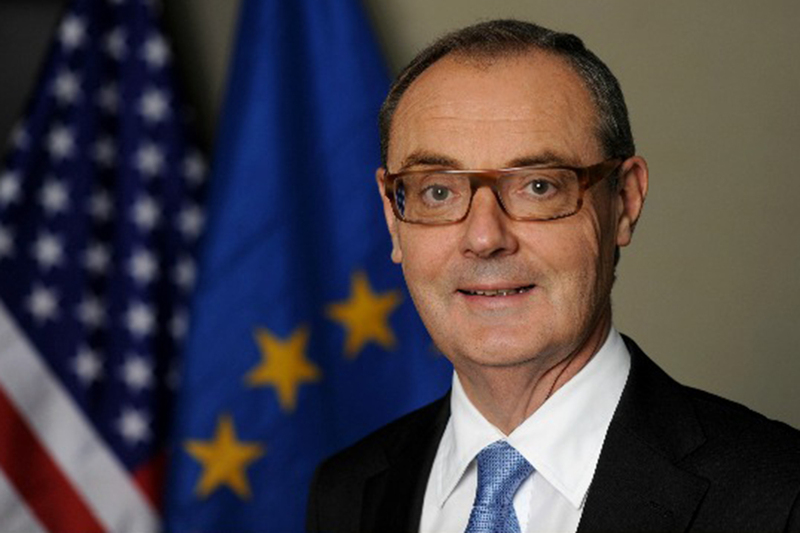 CHAMPAIGN, Ill. — European Union Ambassador to the U.S. David O’Sullivan will discuss the state of EU-U.S. relations, the U.K. Brexit process and other issues in a “State of the European Union and Transatlantic Relations” conversation Nov. 9 at the University of Illinois. 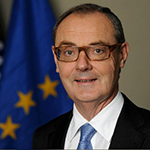 David O’Sullivan, EU ambassador to the U.S.
Photo courtesy Delegation of the EU to the U.S. The conversation with O’Sullivan, moderated by William Bernhard, the vice provost for academic affairs and a professor of political science at Illinois, will be at 10:30 a.m. in Room 300 of Levis Center, 919 W. Illinois St., Urbana. It is the central event of the annual EU Day on the U. of I. campus. The conversation will be preceded with a reception at 10 a.m. Both events are free and open to the public. EU Day is hosted by the European Union Center at Illinois, which is marking its 20th anniversary. 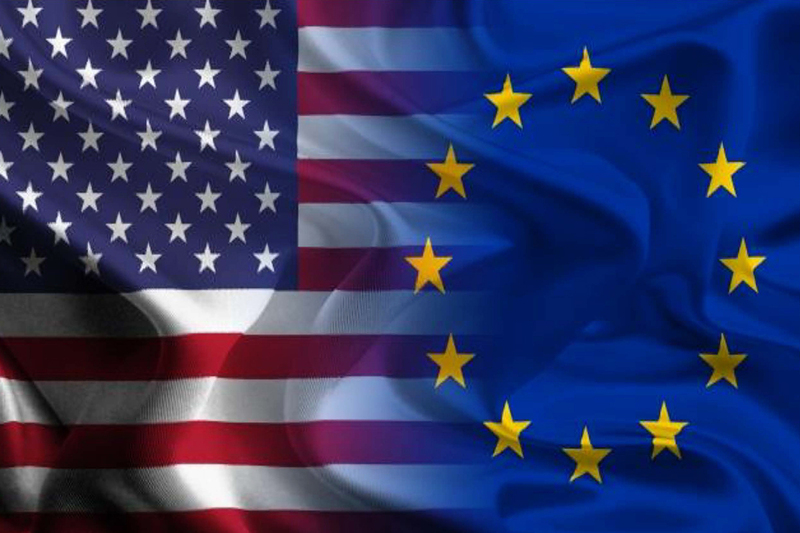 The day provides an opportunity for participants to learn about the EU, its relationship with the U.S. and its role in promoting international relations. Also on the day’s agenda will be a roundtable discussion at 3 p.m. in the same room, “Elections and EU-U.S. Relations,” looking at the results of the U.S. midterm election on Nov. 6, as well as the upcoming European parliamentary elections, and their implications for transatlantic relations. On the roundtable will be Illinois faculty members Xinyuan Dai, Brian Gaines and Konstantinos Kourtikakis, from political science, and Carl Niekerk, from Germanic languages and literatures, as well as Robert Evans, a former member of the European Parliament. The roundtable will be moderated by Niala Boodhoo, the host and executive producer of “The 21st” on WILL-AM. The roundtable will be followed with a reception at 4:30 p.m. on the second floor of Levis, featuring entertainment by EU Center alumna Lauren Turk. Editor’s notes: For additional information, contact Sebnem Ozkan, the associate director of the European Union Center, at 217-244-0570; email asozkan@illinois.edu.